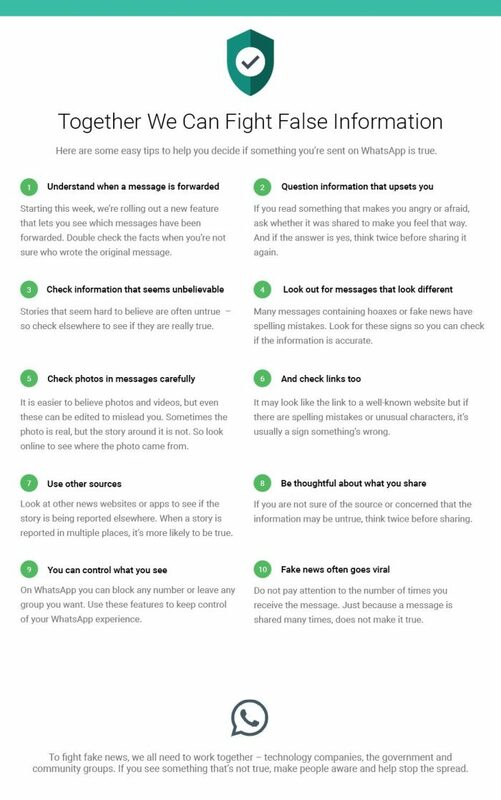 WhatsApp has officially introduced the ‘forward message indicator’ chats to make it clear when a user has received a forwarded message. The new feature announcement was made via a WhatsApp blog post around which time the feature will roll out to 100 percent. The WhatsApp feature indicates which messages have been forwarded to you upon receipt, it will also help make one-on-one and group chats easier to follow. It helps you determine if your friend or relative wrote the message they sent or if it originally came from someone else. To see this new forwarded label, you need to have the latest supported version of WhatsApp on your phone. 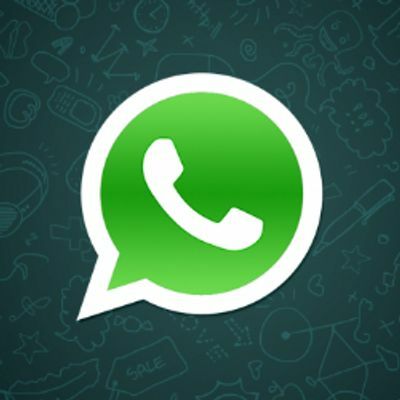 The feature is one of a number of changes WhatsApp is making to improve group discussions and address the challenge of viral content and the spread of false news. This is especially important in the election context.